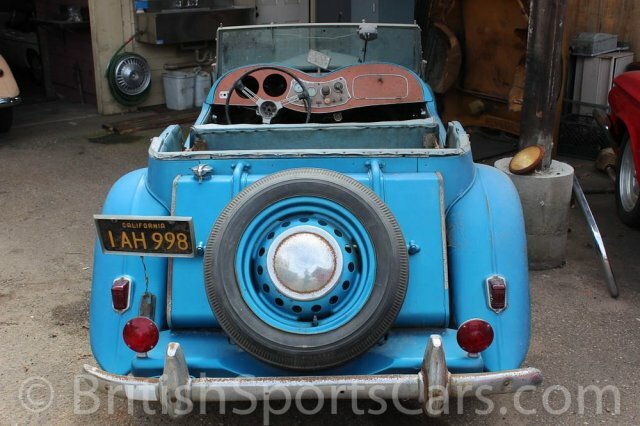 You are looking at a very rare MG TD MK II. 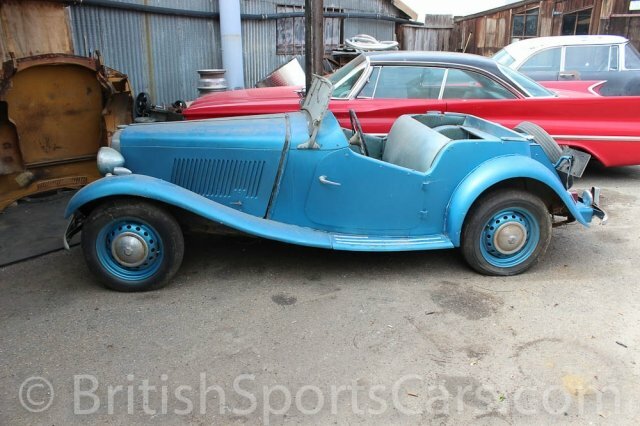 This is an original rust and accident free California car that has been in long time storage. It has not run or been driven on California roads for over 20 years. It is a complete car and does come with the speedometer and RPM gauge. As you can see the car will need a full restoration but it is a perfect candidate for restoration. Good solid MG' are very hard to find these days but this is a really great car. Please feel free to ask any questions you may have.